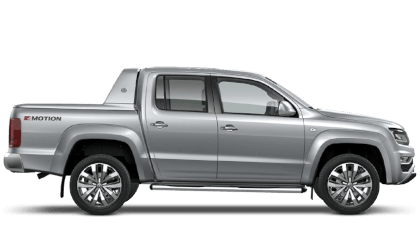 This Volkswagen Amarok 4 door Pick Up registration FX63YAU has a 2.0 Diesel engine with a Automatic gearbox and offers fuel consumption of 35.3 mpg and is finished in the colour Silver. The CO2 emissions are measured at 211 g/km. * Road Tax figures correct as of 4th February 2019.